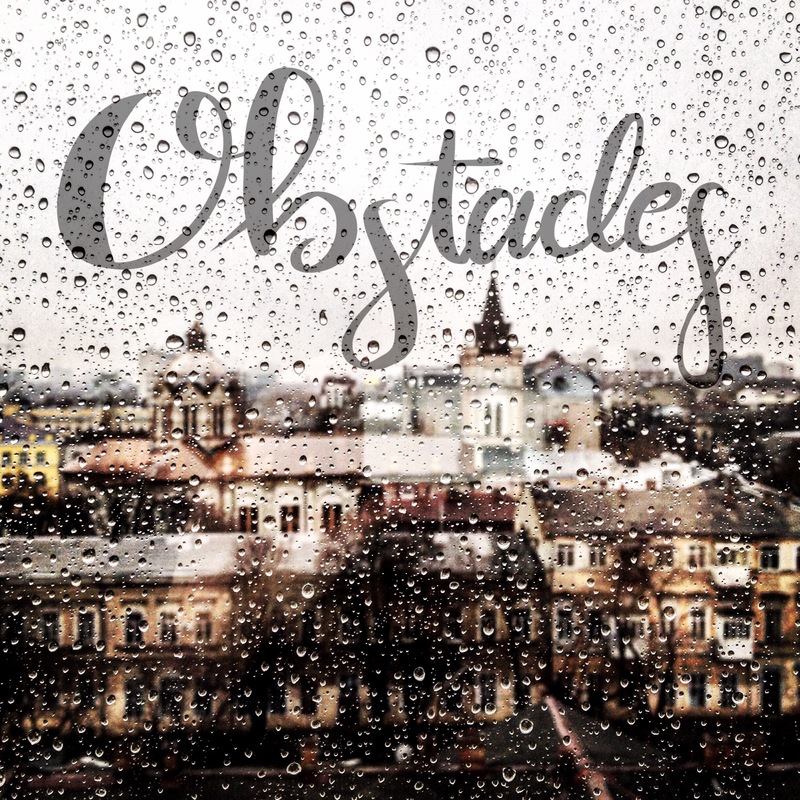 What are the obstacles in your life that are holding you back or delaying something in your life? Maybe it’s the traffic that you have to face everyday to go to work. Or it could be that ice cream place down the street that has (insert you favorite flavor) ice cream and you know that would sabotage your healthy eating habits but you don’t care because its your favorite and you end paying for it later because you haven’t seen the scale move down yet. Woah that was a mouth full! But seriously, what are your obstacles? And for my friends and family reading this, they know that I face almost an hour or more in traffic twice for three times a week. And they also know I LOVE ice cream and french fries… a lot! But everyday I must choose to resist awesome Chick-fil-A french fries and After’s Ice Cream and choose to replace these with healthy snacks which can also be super yummy. But in all seriousness my obstacles seem so small and tiny to other people who have more serious obstacles other than food. I have two friends who have Lyme Disease and they are probably some of the strongest women I know. Their relationship with God has not only grown deeper but they have been faithful to believe in His mercies and grace. Then there are my friends who have cancer and not one of them has doubted God. They have stayed faithful to their King and he has bestowed mercy on them. One friend has defeated cancer twice. And then there are my two other friends who are still dealing with their cancer but every time I see them they have a smile on their face and joy in their heart. Now what do all these men and women have in common with each other? Jesus Christ in their life and the Holy Spirit living inside them. I cannot imagine or understand the obstacles these men and women have faced or are still facing. But their commitment to God is a reflection of how they treat their situation. They all had faith that God would meet them right where they’re at. They had faith that God would equip them with all that they needed each day. Just like how Paul was in prison and continued to share the gospel and be joyful, so have these men and women faced their struggles. They continued to serve the Lord everyday with joy in their hearts. As Christians, we must remember that our lives will never go the way we think it will go. It will go the way God says it will. These men and women submitted to the Lord’s will no matter what God had for them. And we can do the same when God puts us in various tests and trials. Everything the Lord puts in front of us good or bad is for our own good. I know at times that it is hard for me to see or want to see the big picture but I must always remind myself that God knows what He is doing. He would never put me in a situation I could not handle because He equips me with all that I need. And when I’m whining or complaining, I have to remind myself that there are other people with bigger problems than my own. So as we get further into the new year, let us remember that the obstacles we face, whether big or small, brings perseverance, and perseverance brings character, and character brings hope because the love of God has been poured out into our hearts by the Holy Spirit who was given to us. I want to challenge you this year to memorize this verse or put it somewhere where you will always see it. For me I like to save verses and uses them as my screen savers on my phone. So find a way that will help you remember this verse when you are struggling with a certain situation. And remember that God will be with you wherever you go. Next Post How well do you know God?